Snickers' new range of briefs, the Beano to write only in emojis and the launch of the world's first ever live seahorse race all feature in PRWeek UK's roundup of the most creative and entertaining April Fools' Day stunts of 2017. Independent PR firm Manifest created what it claimed was the "world's first" artificial intelligence account executive to "enhance the holistic package of integrated communications" the agency offers. According to the agency, the new recruit ensures "all ducks are consistently in a row, it touches base with clients, and dials up creative executions to 11. Manifest founder Alex Myers said: "We've created and appointed our new AI account executive to cultivate and nurture an office environment that's both proactively diverse and supportive of tech progression in the workplace. Integral to this decision was courage." 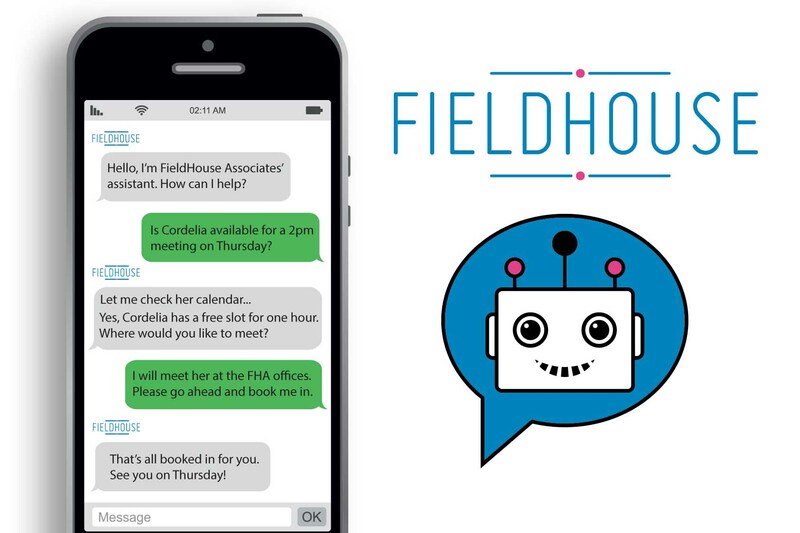 In another AI initiative, the agency FieldHouse Associates rolled out Delia - a bespoke chatbot designed to communicate with all FieldHouse clients, partners and media contacts, the agency said. FieldHouse MD Cordelia Meacher said the agency is always looking for new and innovative ways to service clients. "Delia has provided the perfect answer. We saw a 62 per cent increase in the team's proactive work throughout our initial 12-month trial and participating clients have been delighted with the accuracy and efficiency of Delia." It is unclear whether Delia was launched in direct competition to Manifest's AI AE. 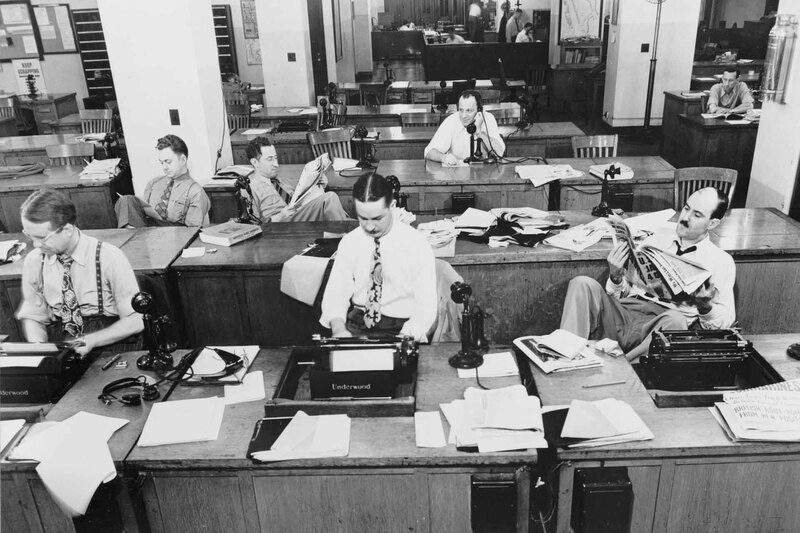 FleishmanHillard Fishburn launched a "retro" agency in London, which it said would shun modern communications in favour of fax machines, hand-written letters and telegrams. FHF said the 'new' shop was set up in response to a report that shows journalists think modern communication methods have had a negative impact on the relationship between companies, agencies and the media. 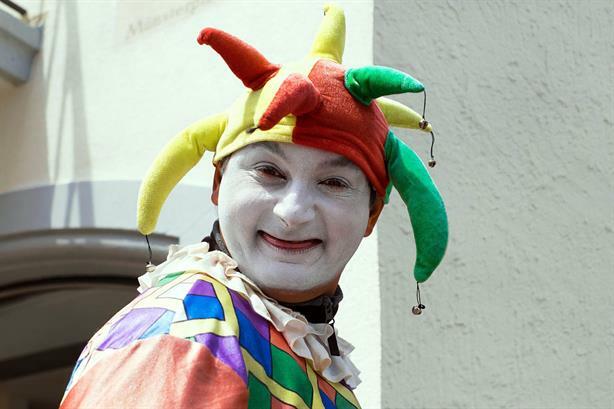 Retro PR head of lunches Nick Andrews said: "Of course those of us who are old enough to remember the golden era of public relations hanker for a return to the days where long lunches were assumed, at Retro PR they will always be assumed." Consumer PR firm Taylor Herring teamed up with cheeky bookmaker Paddy Power to pioneer the world's first seahorse race. Following an "intense" five-year R&D programme, the new sport launched on Saturday, with Paddy Power hoping it would generate an additional £5m per year for the bookmaking industry. Company spokesman Paddy Power said: "It's one of those ideas that'll sink or swim but we're delighted to be the first sponsor to take the plunge." Sweets brand Snickers briefed PR firm Freuds to launch 'Sknickers', an range of underwear aimed at men. According to the agency, "Snickers knows how to package nuts better than anyone, which is why this product is a natural fit". Snickers UK brand director Christoph Weber said: "We know that today's male consumer is more demanding than ever in all aspects of their lives. And no-one knows nuts like Snickers, so who better to launch a fresh new line of underwear offering men a more supportive wearing experience?" 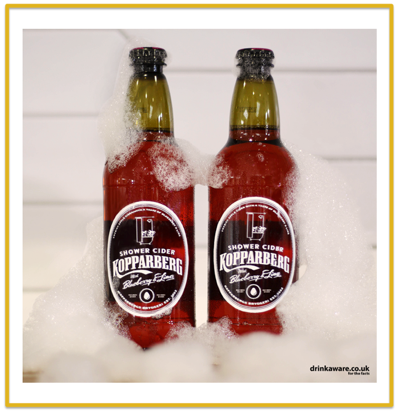 Swedish cider company Kopparberg called in W Communications to challenge the dominance of the "shower beer". In response, the PR firm helped launch the Kopparberg’s limited edition Blueberry and Lime Shower Cider. The product, which the agency said is being trialed in a range of London hotels, is packaged in a specially developed shower-proof plastic bottle. Kopparberg spokesman Fars Loolip said: "Move over Shower Beer, Kopparberg Shower Cider has arrived. Served up in a special bottle to help combat the suds, our new variant is scientifically proven to last exactly eight minutes – the average time spent in a shower." New York Bakery Co enlisted the help of London-based PR firm Wild Card to introduce the square bagel to the UK market. The new product was designed in collaboration with a group of right angle technicians to research and test the concept before it is sold in shops, the agency said in a statement. A researcher from the New York Bakery Co innovation department said: "Everyone loves the versatility of bagels. But we get letters from people all the time, saying they just don't fit into their lives. Sometimes, they roll away before they've even opened the cream cheese... that's why we've developed the 'SquareBagel'." Mobile network giffgaff introduced a "revolutionary" new moisturising balm designed to keep mobile phone screens supple and repair cracked screens. The product, which has allegedly been available to buy online since Saturday, helps keeps all types of phones looking as youthful as the day they were first unboxed, said agency Mc&T, which handles PR and media relations for the product. Specialist digital agency Superdream developed new software that allows websites hosted in the northern hemisphere to be viewed without issue south of the equator. 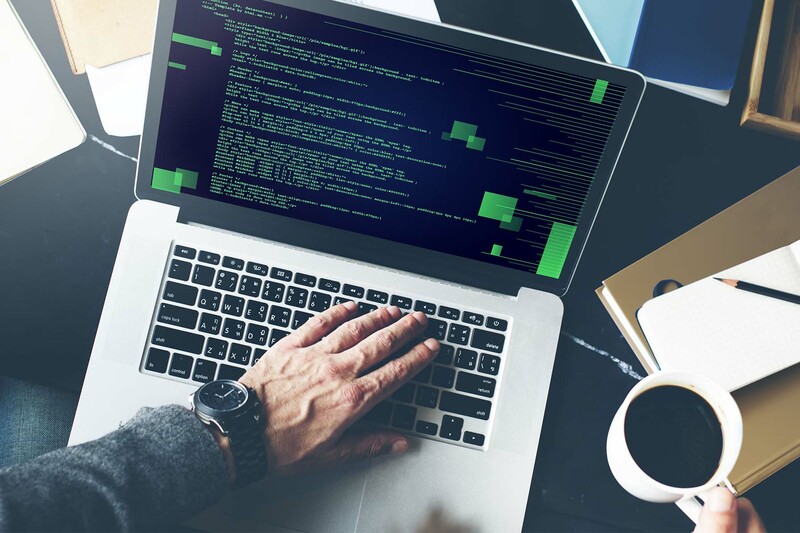 The agency created the software in response to a major web flaw that meant companies down under were unable to read any of the content hosted on US, UK, north Asian and European websites. Superdream UK MD Jason Manning said: "This problem is something most businesses are completely unaware of, however it is no doubt costing companies millions in lost revenue. With more than 40 million people in Oceania, organisations who fail to resolve this fault can be closing themselves off to an entire market." Finnish-Swedish company Tieto, alongside PR firm Cohn&Wolfe, introduced a new AI sauna that harvests data from people surfing the internet and using cloud services to generate heat. Tieto data scientist and sauna architect Alicia Turing said: "A sauna is more than a place to sweat in. Numerous problems and decisions have also been resolved there. By integrating artificial intelligence into the experience, taking notes and analysing the conversation, we enable sauna enthusiasts to combine business with pleasure." She said the company wants to pave the way for "truly data-driven decision making" in the work life. Tieto also guarantees that the heat from the data is free from all forms of viruses, malign code or cyberthreats. Carbonated drinks brand SodaStream called in socialite Paris Hilton to launch NanoDrop – a new sparkling water product. According to a statement from SodaStream, one drop of the product equates to one glass of sparkling water, thereby eliminating the need to buy plastic bottles. Following the stunt, which was produced by the creative agency Allenby Concept House and the SodaStream global marketing team, Hilton and SodaStream released a video drawing attention to issue the of plastic bottle pollution. Children’s comic the Beano said it was responding to the way kids communicate nowadays by writing the comic entirely in emojis. According to House, which handles PR for the Beano, "words are so last year". The announcement was made via Twitter on Saturday morning alongside an emoji-only cover. Fans of the flame-grilled taste need no longer worry about leaving the house without the fresh taste of hamburger in the mouth. Whopper Toothpaste is apparently packed with active ingredients for gum hygiene and will be available to buy at Burger King restaurants as well as pharmacies. Remember former Procter & Gamble's "two-in-one" shampoo brand Wash & Go? Barnet Football Club announced it would be making an astonishing move by taking over the football team and renaming it Great Barnet. Wash & Go was sold to Conter SRL in 2015 (not part of the joke).